2019 Men’s President’s Trophy Winner! HomeNews2019 Men’s President’s Trophy Winner! 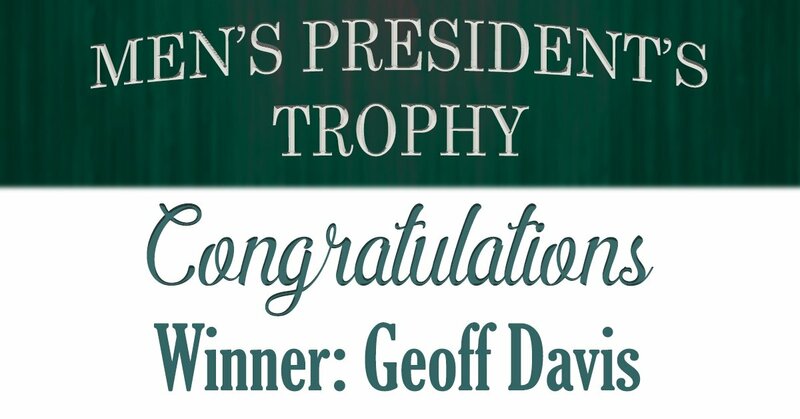 Congratulations to Geoff Davis, winner of the 2019 Men’s President’s Trophy!